What we are going to bring you next. 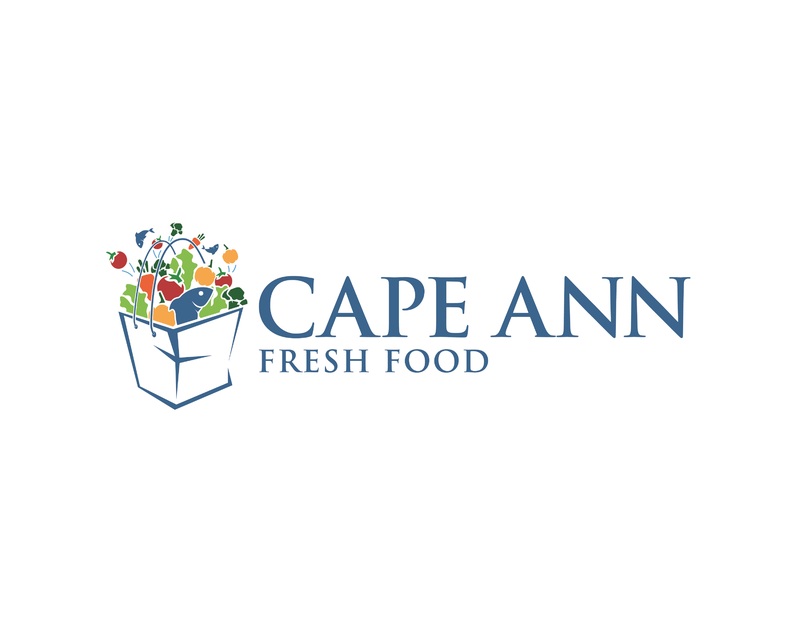 We have partnered with our best farmers and local food providers! Make sure you visit this new partner site of ours. This is available by home delivery!